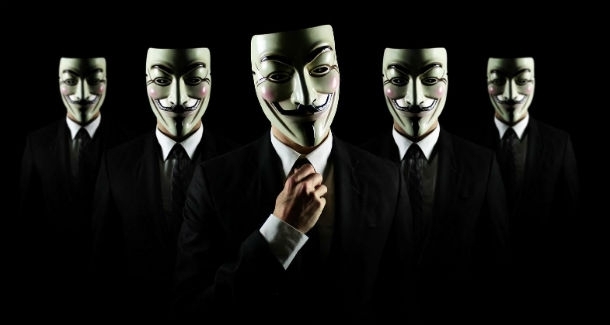 Anonymous has admitted responsibility for a huge 40Gbps DDoS attack that took place last week on Turkish DNS Servers because Turkey is supposedly supporting ISIS/ISIL (otherwise known as Daesh). Anonymous claimed in its video to Turkey that the attack on the servers was part of their ongoing efforts to put an end to Daesh threats and attacks. It also warned the Turkish government that if it did not stop helping ISIS, then Anonymous' attacks will continue. "If you don't stop supporting ISIS, we will continue attacking your internet, your root DNS, your banks and take your government sites down. After the root DNS, we will start to hit your airports, military assets and private state connections. We will destroy your critical banking infrastructure. Stop this insanity now Turkey. Your fate is in your own hands." The sites that were affected by the Anonymous attacks continue to have limited access.